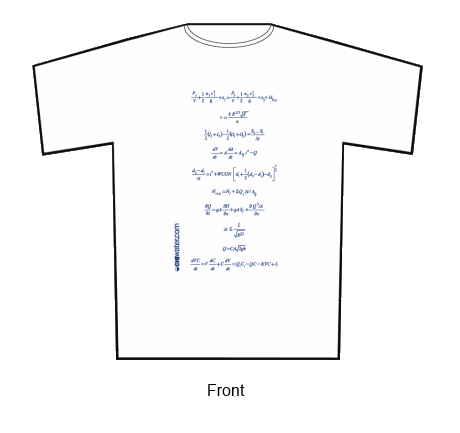 CHI's equation T-shirts are again available for purchase! To purchase your t-shirt please click here and place your order. 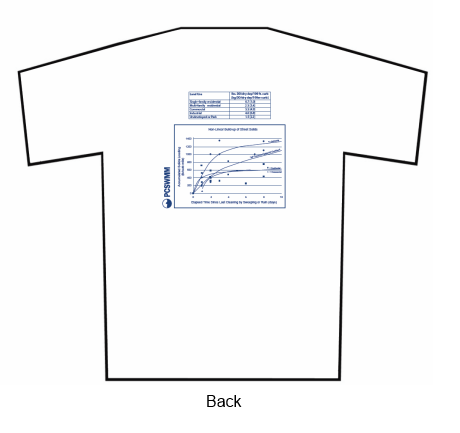 Available from S-XL, navy blue shirt with the graphics shown below printed in white.